Continue the fun after the event! Take Five is partnering with the Aladdin Hotel with a special experience just for the night of March 2, 2018! 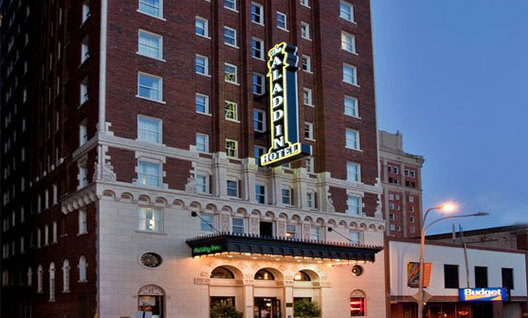 Grab your two VIP tickets AND a night stay at The Aladdin Hotel! Make this night a mini-staycation for you and your love! We will book the room for you and will send an email with your room reservation information. The taxes for the room will need to be paid once you check out of your room.